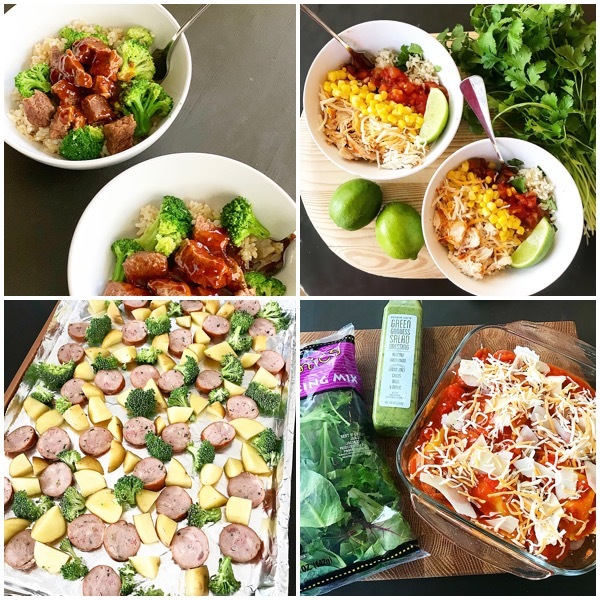 I teamed up with some Trader Joe’s loving blogger friends this past week, and we all shared either recipes using Trader Joe’s ingredients or our favorite items to grab when we shop there! I put together four simple suppers that are quick, easy and delicious! Find them here. 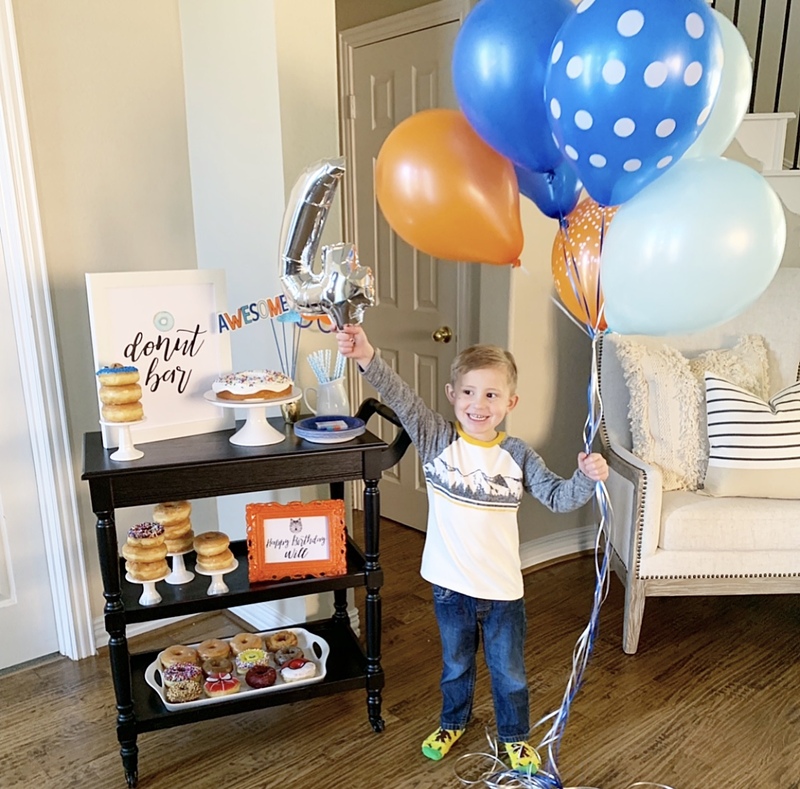 My wild Will celebrated his fourth birthday with a family donut and wolf party….most random theme ever, haha! 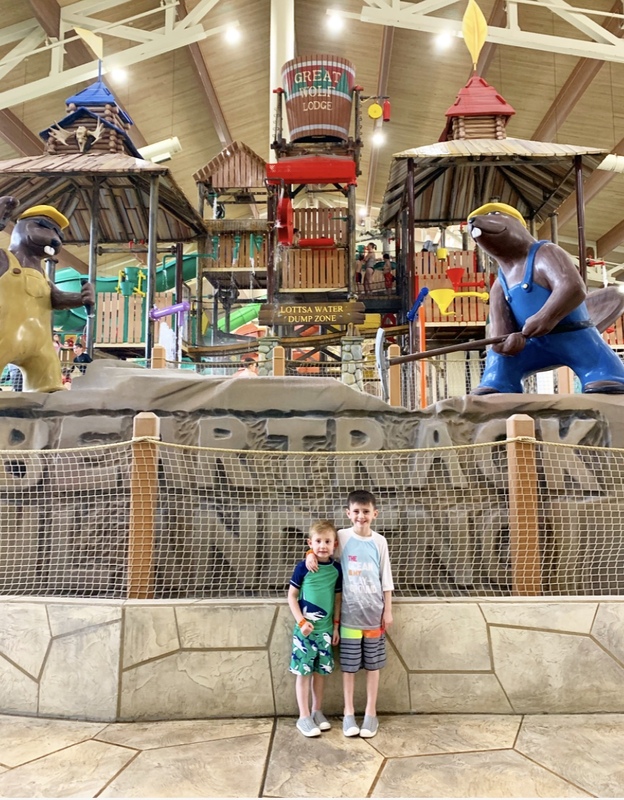 After a yummy brunch and time with our family, we headed to Great Wolf Lodge! It was our family’s first time to go, and we had so much fun! 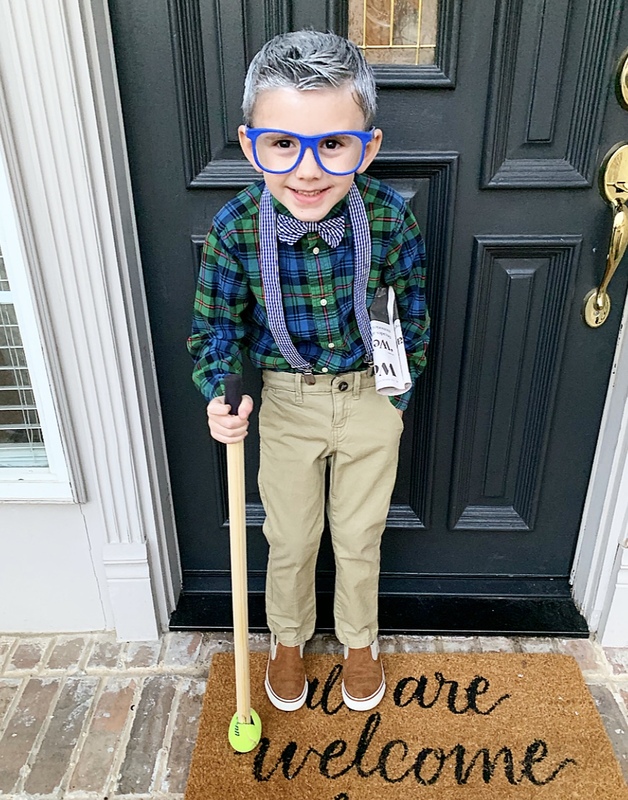 My in-laws came to celebrate Will’s birthday and stayed to help me with the boys while my hubby went on a ski trip….the ole’ knee kept me from going this year! 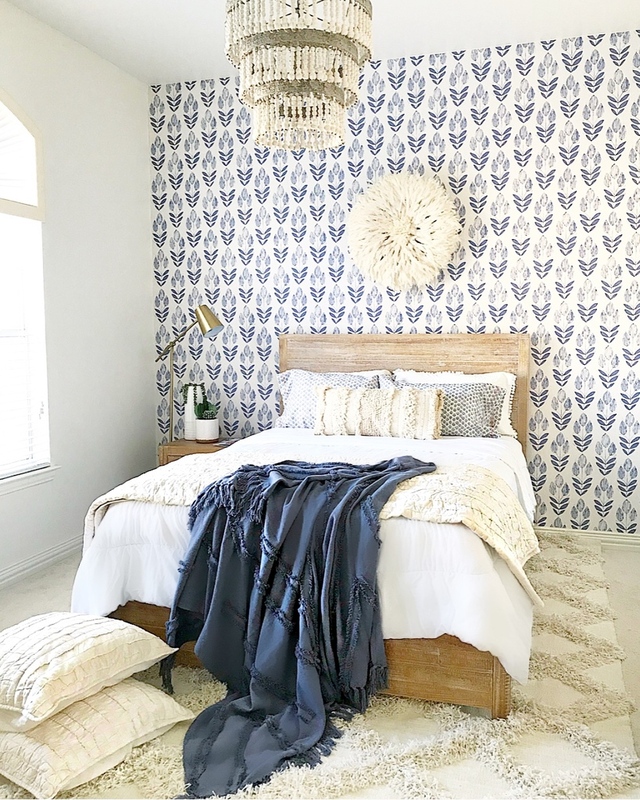 I was so grateful for their help, and loved that they broke in our newly redecorated guest room! 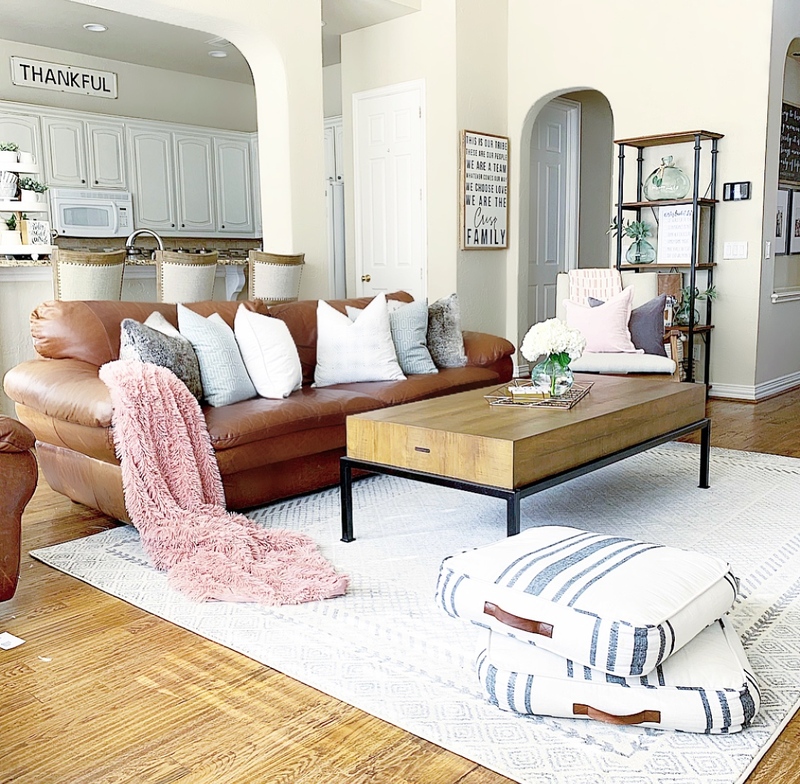 If you missed the transformation of this room, you can find all the details in this post! It has me wanting to wallpaper all the things! 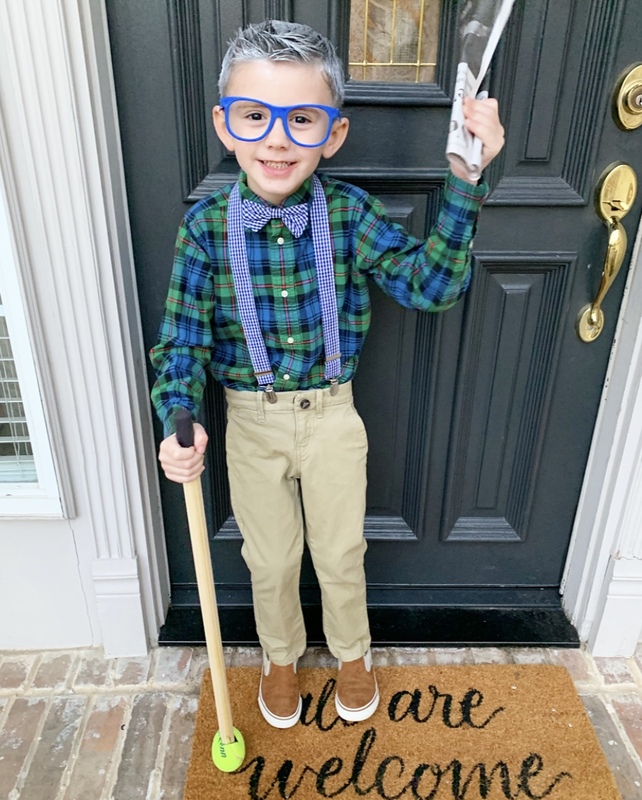 Logan’s school celebrated the 100th day of class with the kindergarteners dressing like they were 100 years old! This had us giggling all morning! It was especially funny because his Pap Pap was here to give him “old man” tips…the newspaper was his idea! This “old man” also scored his first points at his basketball game Saturday and was SO excited! I was excited to receive this beautiful new rug from Boutique rugs! I was skeptical because their prices are so low….surely the quality is not good! I was pleasantly surprised and am happy to share that they are the real deal! Tons of options for every style, great deals, and the quality is GREAT! Crazy how a rug can instantly transform a space! As a thank you to you, I am also teaming up with them to gift one of you a new rug! You can find the details and enter on this Instagram post. Boutique rugs is also in the middle of their Winter Sale. 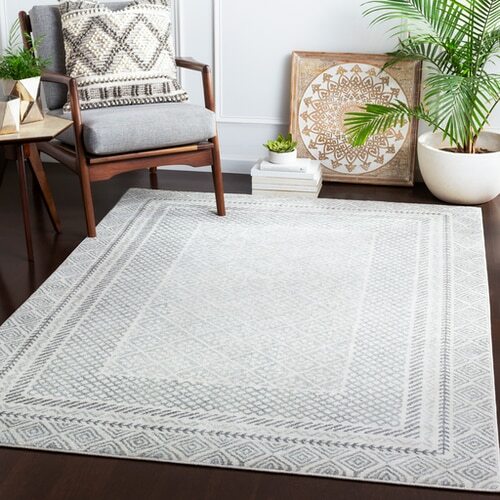 Every rug is 40% off with FREE shipping with code WINTER40. Shop their site here. And because my in-laws were here, I got to sneak off for a fun night with my girlfriends celebrating The Birthday Party project. 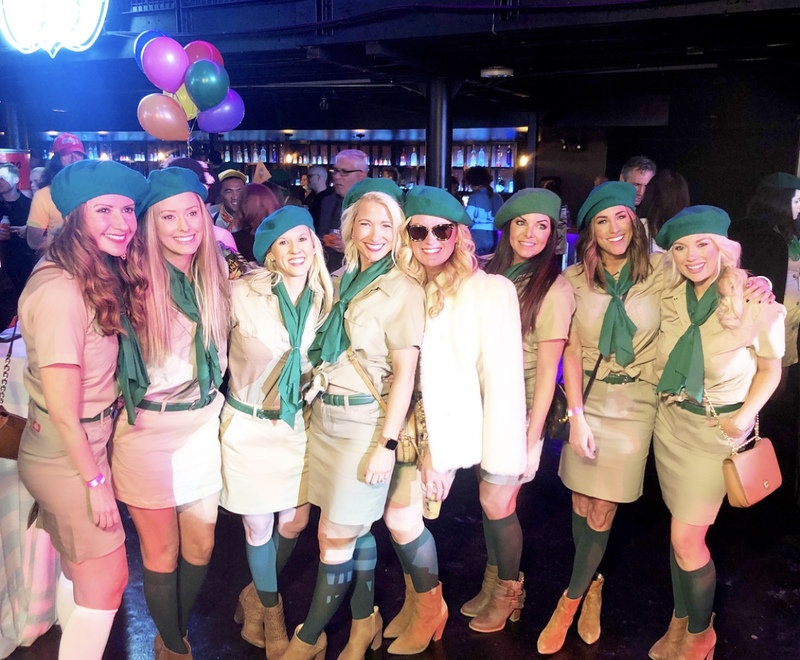 The theme this year was movies, and we all dressed as one of our childhood favorites, “Troop Beverly Hills!” One of the very first posts on this blog was a guest post from my dear friend Shannon about her experiences volunteering with The Birthday Party Project. It is SUCH a special organization that brings joy to so many children in need. I got teary reading it again! You can find Shannon’s post here and visit The Birthday Party Project’s site here. As always, I appreciate you taking time to read these posts! Let’s finish out January strong, and get ready for all the LOVE in February! Have a great week!